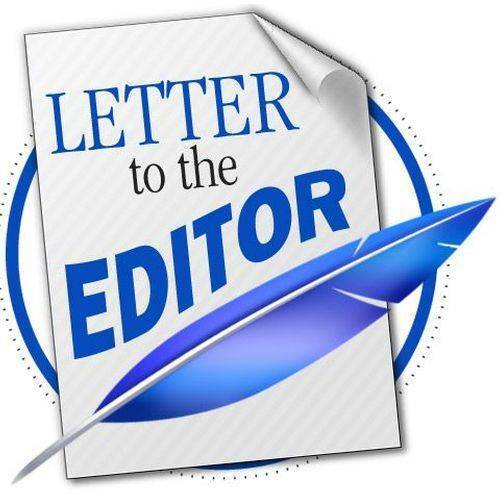 I am writing to show my support for the Bath Township Fire Department Renewal Levy on May 7. This is a renewal levy, which means no additional taxes to help support our fire department. This was originally passed in 2004 and has been renewed in both 2009 and 2015. About 80 percent of the total budget is funded with this levy. It provides for personnel, apparatus, equipment, supplies, buildings, and facilities. As a staff member at Bath Schools, I see a continued presence by our fire department throughout our work week. They are at many athletic event, provided a CPR demonstration at our middle school health fair, are here with presentations for career days, have helped monitor and advise for fire drills and tornado drills, show up during fire prevention week, and the chief, Joe Kitchen, is an integral part of our high school’s Interact club, along with many, many other things. Anytime we have reached out to the fire department to present, help, or be a part of something, they always come through. I am personally very grateful for the outstanding fire department Bath Township is blessed to have, for the work they continually do for our community. Please vote YES with me on May 7th for their renewal levy to show our support for an organization who has always supported us.